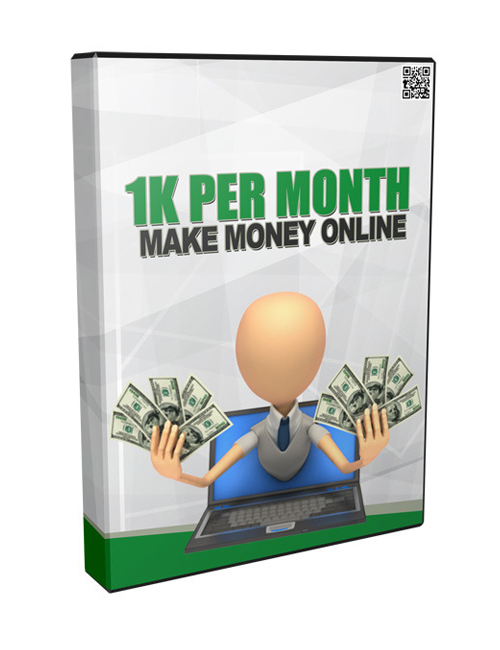 This step by step video details the tactics and strategies that you need to succeed in building your money system online. You will finally have control of your wealth and that’s magical in the big picture. How many times in your life have you worried about paying a bill? How many times have you wanted to buy something but just didn’t have the money? Have you ever bought something on credit you knew you couldn’t pay for? That’s got to stop and this video will give you the control to take action and make sure you never have to worry about money again. Talk about an early Christmas present for you!